For your convenience, Oliva Service expertly cleans and beautifies your fine Oriental and Wool Rugs in our Cleaning Plant, located at 1244 Speers Rd , Unit 11, Oakville , or we may clean them ( synthetic rugs) in the comfort of your own home. WE OFFER FREE PICKUP & DELIVERY IN OAKVILLE AREA! We gently vacuum, then shampoo the entire rug with a specially formulated Oriental Rug shampoo, followed by our clean water rinse and extraction process. 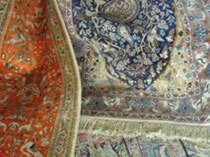 This process entails rinsing and extracting all shampoo and soil from your fine Oriental rugs at least three to four times. 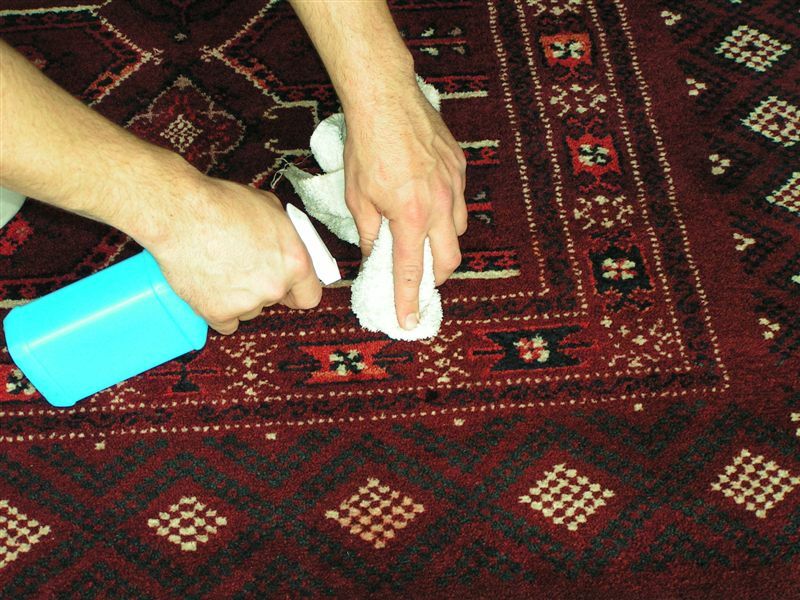 This multiple step process ensures cleaning of your Oriental Rugs will be shinier and fresher than ever. After drying, rugs are groomed, vacuumed and treated with (optional) Protection Treatment. Owner, Olin Vanek, personally handles or supervise the cleaning of all our most delicate Oriental Rugs. Olin says: “When it comes to complete satisfaction, I never want to disappoint any of our customers. 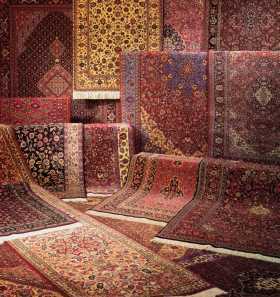 When I’m finished, your Oriental Rugs will be clean like it never has been cleaned before”. That is my personal guarantee ! WE OFFER FREE PICKUP & DELIVERY IN OAKVILLE AREA! call for more details.